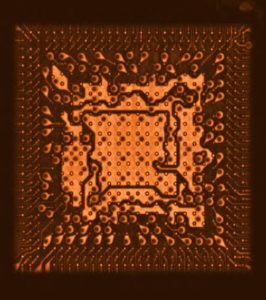 Internal (invisible) fabrication and materials defects can critically compromise the performance of encapsulated microelectronics parts. Similarly, accidental constructional failures (missing parts) and counterfeit suppose and non-negligible issue in the current EEE market. Therefore, reliable non-destructive inspection tools are essential for the for the suitable identification and screening of internal defect in encapsulated systems. 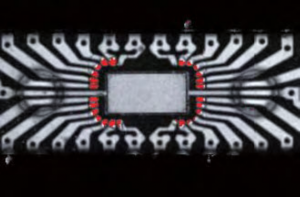 However, internal non-destructive inspection becomes a challenging task because of the higher complexity and miniaturizations of current EEE assemblies, for instance chip-scale packages and 3D integrated circuits stacks. 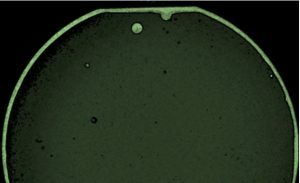 In this regards Scanning Acoustic Microscopy (SAM) is one of preferred methods for the non-destructive inspection of microelectronic assemblies and components. Ball Grill Arrays and specific failures. Access to Alter Technology data base (30 years of accumulated data) for performance comparison with other batches and similar components. 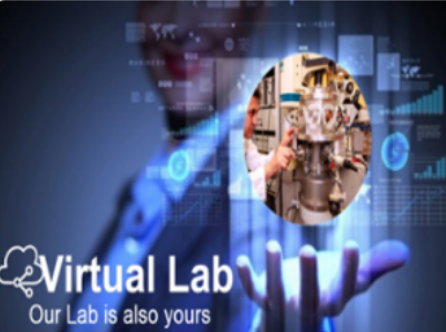 Thanks to the Virtual Lab tool the customer can devise his own test solution specifically adapted to the actual needs and requirements and monitor test results in real time, without the need to wait for the completion of all the activities. Therefore, the final user can adapt the inspection areas and planes depending on the initial results. He will also receive feedback and advice from our test engineers during or thereupon inspection. Detailed inspection records can be accessed immediately after the activity completion. Thus, manufacturers and users gain valuable time to develop contingency plans and solutions to address detected anomalies. He works as materials and physical test senior engineer within the Destructive and Physical Analysis Department. 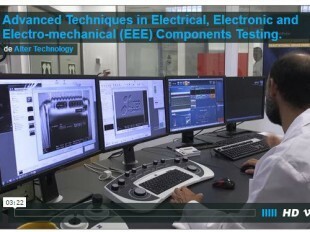 In Alter Technology laboratories, his main tasks address the characterization of EEE parts by advanced microscopy techniques and the conception of new test procedures. Since the Industry 4.0 concept was introduced into the market, factories and manufacturing processes have experienced different transformations to make them smarter, by linking various up to now isolated disciplines, from design to production, automated inspections, embedded sensors to give an authoritative overview of product status and testing. Any space customer is aware of it and about the unquestionable benefits that will bring for new space missions.